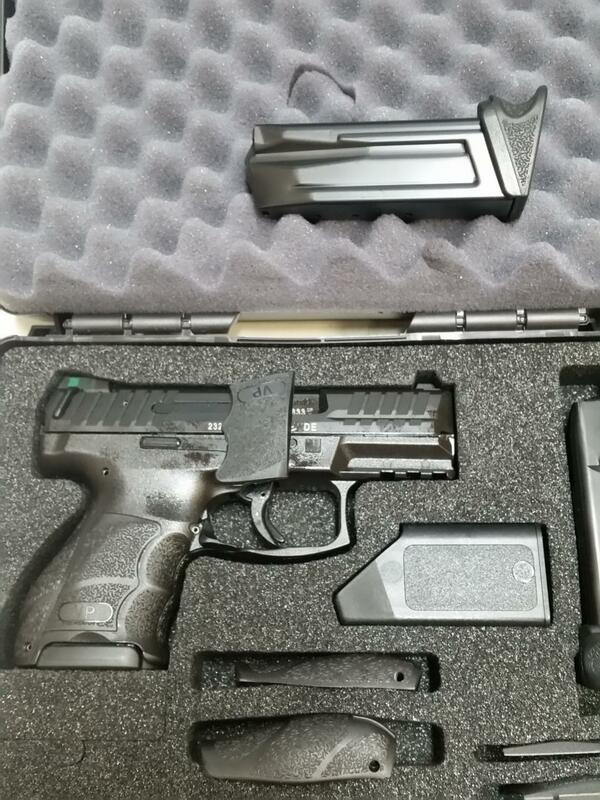 Have for sale newly Introduced HK VP9SK in LE model 700009KLE‐A5 , with 3 mags and night sights . 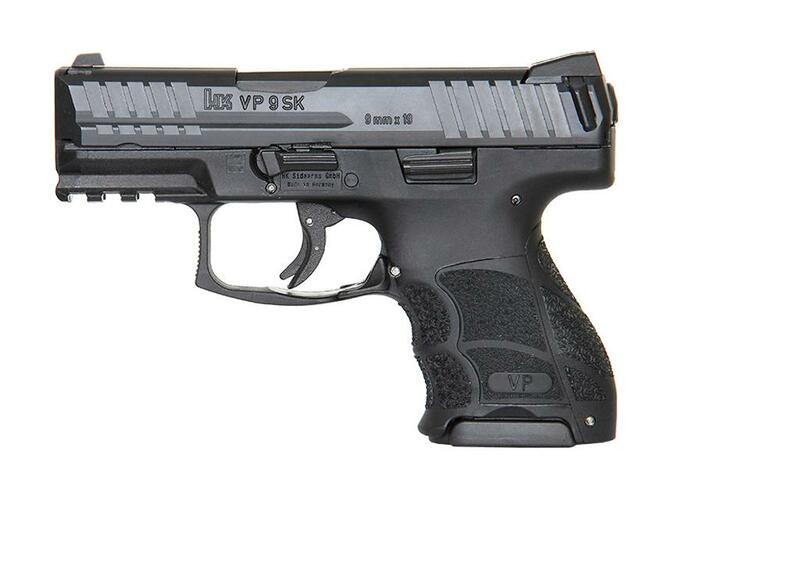 The compact version of the the excellent HK VP9. I accept a USPS Money Order , PayPal, and Credit Cards (no Fees) Please call 610-570-3240 or message me here. Actual USPS Priority Mail with tracking to your FFL. Shipping insurance is extra. Will only ship where legal . Please know your Local and State laws before purchasing. Price is $589 , PA residents will pay 6% tax + PICS fees.